Stock #172879 Classic GMC Greyhound 4104! Low mileage! Unique, custom interior! Ready for the road today! If you are in the market for a bus conversion, look no further than this 1957 Conversion 41, priced right at $27,800. 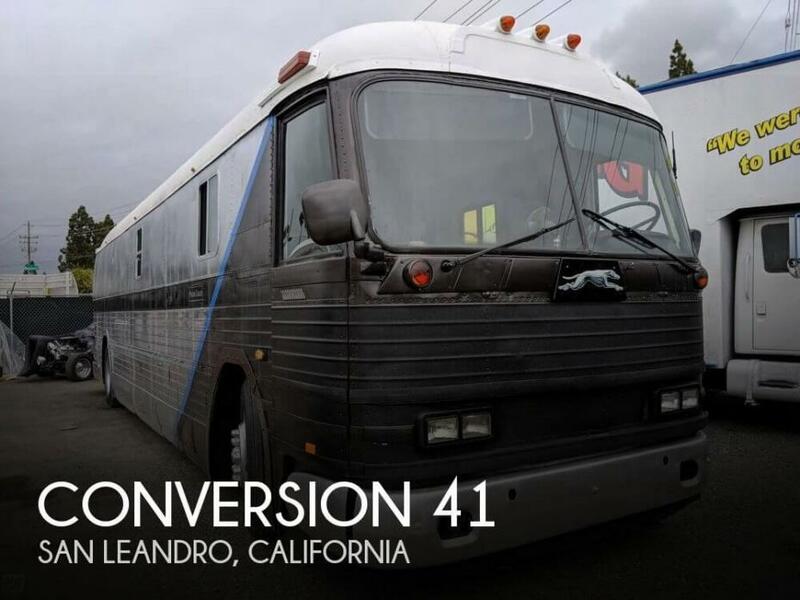 This Bus Conversion is located in San Leandro, California. She is also equipped with a Detroit Diesel engine that has 150,000 miles.